Probate is the process of obtaining the legal right to manage a deceased person’s estate. Probate (if a person dies with a Will) or Administration (if a person dies without a Will) is not always necessary. Together these are known as the Grant of Representation. Following a bereavement, our solicitors will establish whether Probate or Administration is required and then offer support and advice on the next steps. When is a specialist Probate solicitor required? Our specialist team of Probate solicitors, qualified tax advisors, estate practitioners and trust administrators can advise on many complex questions that may arise when dealing with a person’s estate following their death. Whatever the size of the estate, whatever type of assets form part of the estate and whether the deceased died intestate or has a Will or Trusts that need to be administered, our experienced Probate specialists can help. We are experts in negotiating with HM Revenue & Customs to minimise the amount of inheritance tax that is to be paid and we can also advise on post death variations of the Will to maximise the value of the estate. If you have been appointed as an executor or a personal representative, we can support and advise you as you carry out your duties to wind up the estate. We are experienced in dealing with all sizes of estates. Preparing and filing the necessary tax returns with HM Revenue & Customs. Assisting families through the Probate process necessarily involves investigating all aspects of a person’s life. Where relevant, we work closely with other colleagues within Clarke Willmott (Property, Family, Agricultural) together with other professionals to ensure that you receive the most appropriate legal advice. Our charges are transparent. We do not charge any “added value” element, so you only pay for the work that you need our expert assistance with. For example, where the family or executors are able to deal with much of the work themselves we can support them with our Grant Only Service. This is a fixed fee service to obtain the Grant of Probate or Administration based on the information and evidence that they supply. You can find out more about our Probate fees and costs here. Dealing with the death of a loved one will always be a difficult time. Our team of dedicated and experienced Probate lawyers will guide you through the Probate process with care and sensitivity. Our teams are based in Taunton, Bristol, London, Cardiff, Birmingham, Manchester and Southampton. Call today on 0800 652 8025 or contact us online. 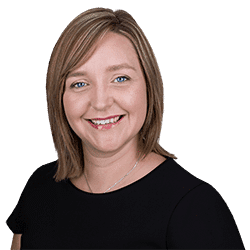 Emma Pope is a partner in Clarke Willmott solicitors' Taunton private client team specialising in high value estates and inheritance tax. 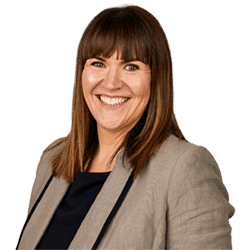 Rebecca Clarke is a Senior Associate in our Manchester private client team and specialises in estate administration. 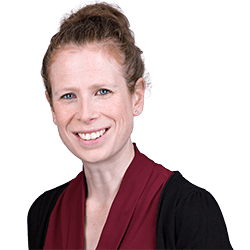 Samantha is an associate in Clarke Willmott's Bristol private capital team specialising in estate administration.